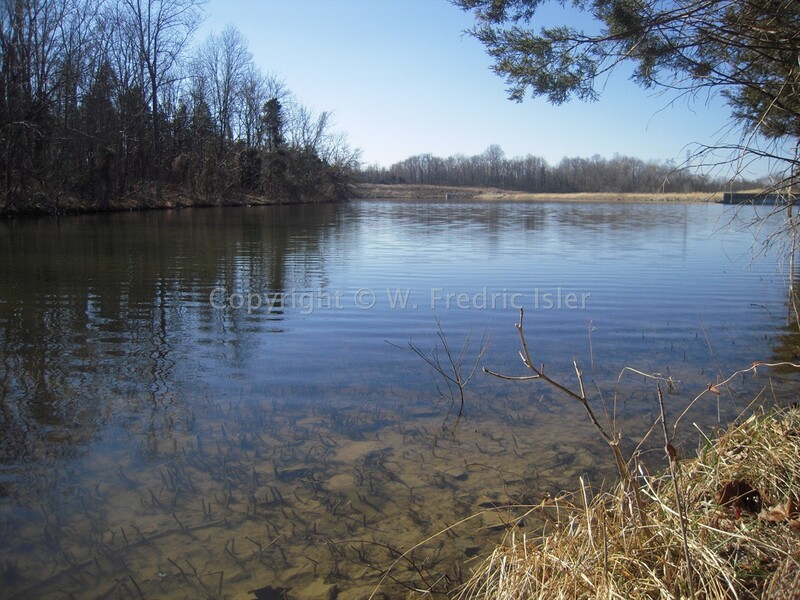 We enjoyed clear blue sky and February daffodils on the shores of the Beaverdam Reservoir. 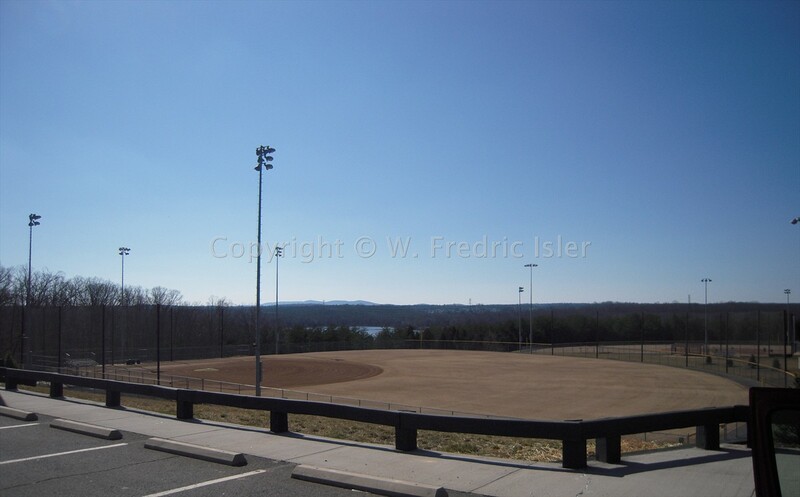 There are more than twenty geocaches in the vicinity of Loudon County, Virginia’s Beaverdam Reservoir. After parking in the adjacent Edward Tillet Memorial Park, dagdvm, Tilly the wiener dog and I found four along the shore of the reservoir’s northeast quadrant: Piney (GCMGW8), Hagrid’s Hut (GC2Q3YT), Feeder Stream (GCMGW7), and Reservoir Stash (GCBDD1). The structure imagined by cache owner Dumblesmore as “Hagrid’s Hut” had seen better days, reduced as it was to a rubbled ruin of its likely former glory. Though the structure diminishes year by year the daffodils likely planted by someone who once lived there spring to life again and again when winter gives way to warmer days. 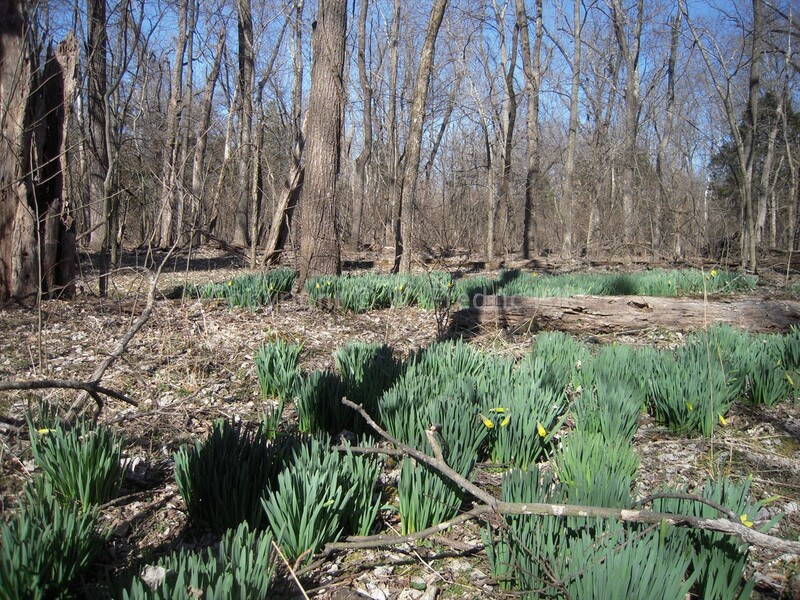 It’ll be possible to see the daffodils of Beaverdam Reservoir yourself in a few weeks’ time as well as other beautiful sights. If you go, I hope you’ll enjoy your time there as much as we did. This entry was posted in found it and tagged Beaverdam Reservoir, dachshund, Dumblesmore, GC2Q3YT, GCBDD1, GCMGW7, GCMGW8, geocache, geocaching, Hagrid, Loudoun County, nature, photography, photos, Tilly the weiner dog, travel, Virginia. Bookmark the permalink.